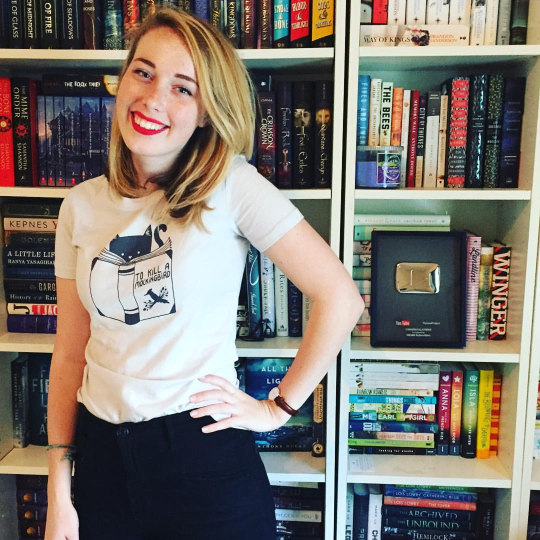 ‘Booktube’, as it is popularly known, is the community of book lovers who post videos about books and related things on YouTube. 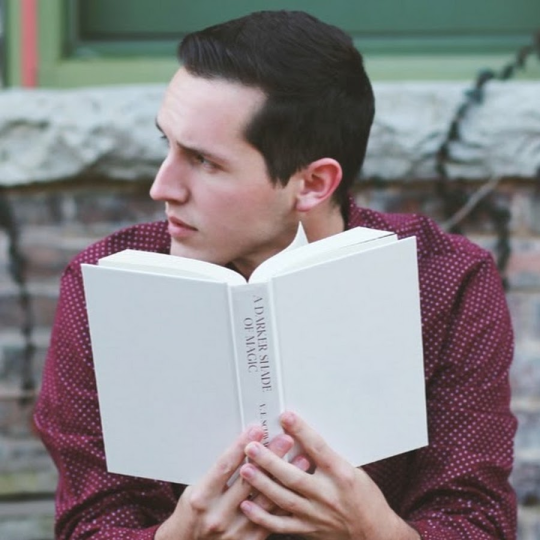 Common videos one can find are book hauls, recommendations, reviews and other fun content. 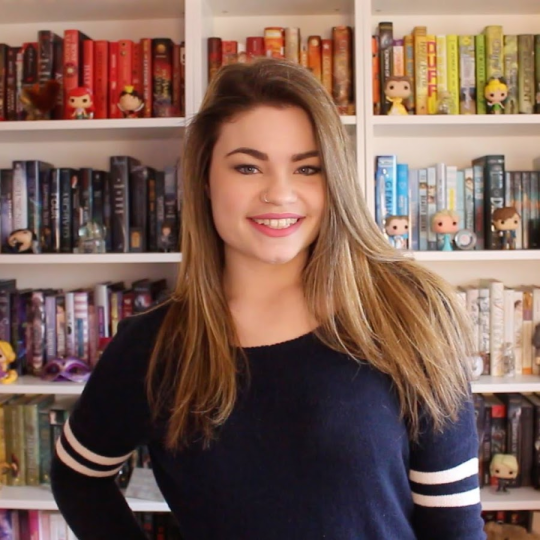 I discovered Booktube in November 2016 and have since then fallen in love. Here’s a look at my top three favourite channels. His channel introduced me to Booktube, which I stumbled upon quite by accident. To be honest, I’m insanely jealous of his book collection. (I wish hardcovers weren’t so expensive here so I could buy a ton of books too.) His passion for books is apparent in every video he puts up and I’m a big fan of the way in which he delivers content. I like how he breaks the ‘YA isn’t for guys’ stereotype and has inspired me to explore more contemporary YA books. Along with Christine (PolandBananasBooks) and Kat (Katytastic), he has a book club called ‘Booksplosion’, where they pick monthly reads and have a live discussion about it towards the end of the month. Comparing books with her, I discovered that we have similar tastes, which is why she’s one of my favourites. I’m always on the lookout for new series that she likes so I can put it on my TBR. I also admire her sense of style and the fact that she’s graduating with a double major. She’s part of a book club along with Sasha Alsberg (Abookutopia) called PeruseTopia. I was initially impressed by the sheer amount and variety of books she manages to read. As a literature major who works at a bookstore, her recommendations videos are the best. In the comments section below or in a post of your own, answer this – who are some of your favourite Booktubers?